Languages: (or Master Amerique Master América Mestrado América). Furthermore, each American country can have Free Trade Agreements (FTA) with third countries. For example, Chile has trade agreements with Panama, China, the United States, Canada, Mexico, South Korea, Central America, the European Free Trade Association (EFTA), Australia, Peru, and, Turkey. Chile is a member of the Trans-Pacific Strategic Economic Partnership Agreement and APEC. A company wishing to do business in America should know all these agreements in force for all target markets in the region. 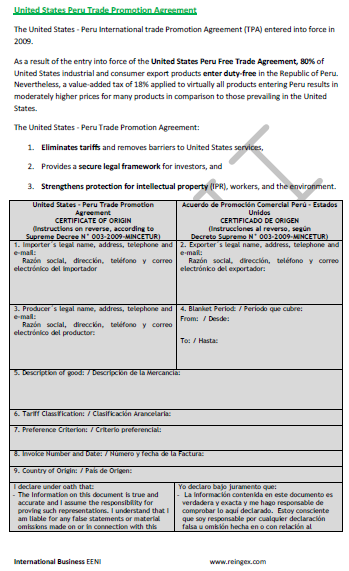 The exporter should take advantages of the agreement (tariff reductions, rules and certificate of origin, technical standards, foreign direct investment (FDI), Intellectual Property Rights (IPR), public procurement, Trade in Services...) however, it also needs to know if other countries may have agreements in force with one of these countries. One possible scenario is that another country (or region) can have an agreement in force with American Countries. Then, the exporter has a disadvantage. All these factors are essential to design and adapt the International Marketing strategy for each target market in America. For example, an Argentinian company wishing to export to the United States would be at a disadvantage with a Chilean company, as Chile has a free trade agreement in force with the United States, and the Argentinian company has all the advantages inherent to the agreement. The Argentinian company should consider this factor in its export strategy to the region. 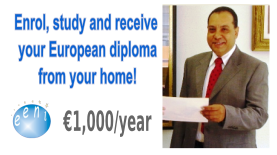 The Master of Science (MSc) in International Trade and Business in America includes the following Free Trade Agreements (FTA) and institutions related to foreign trade in the region. 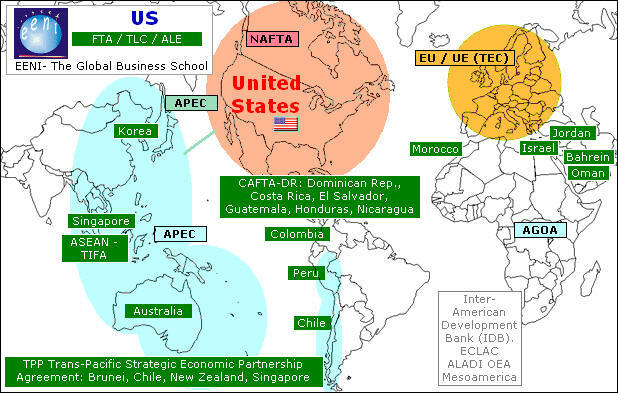 United States' Free Trade Agreements. 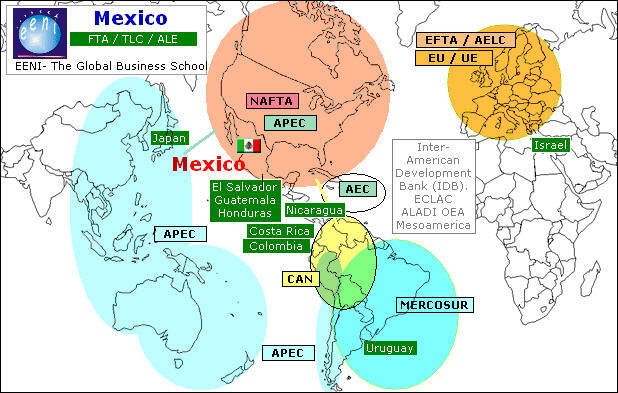 Free Trade Agreements (FTA) in Central America. Colombia Free Trade Agreements (FTA).